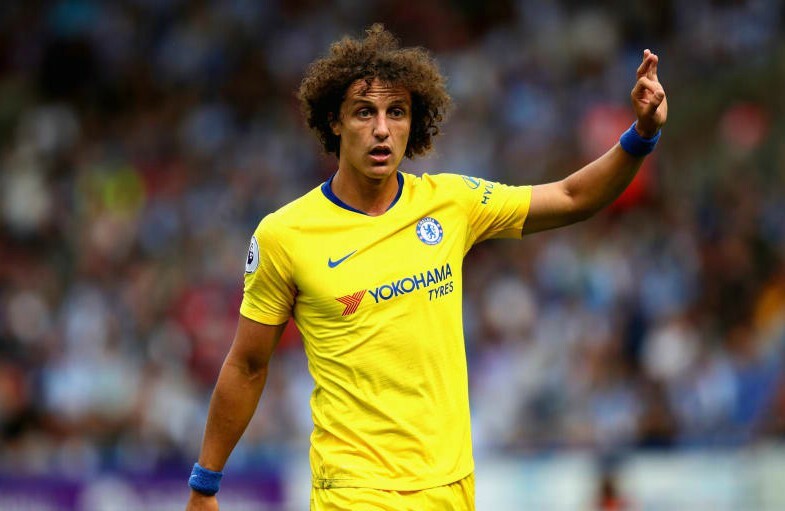 Chelsea and Brazil defender David Luiz is set to turn down a mega-money offer from Qatar in hopes of extending his stay with the west London club. 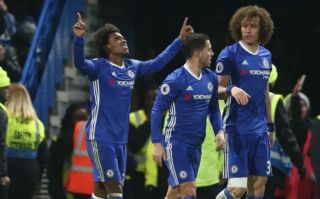 According to the Sun, Luiz’s deal with the Blues is set to run out at the end of the season, and no extension on this deal has been agreed between the player and the cub despite both parties wanting to make it happen. The Sun also note that, as re-reported and translated from Yahoo Esportes, Luis has been offered a three-year deal worth £34M from a club in Qatar, one that , if you do the maths, works out to just under £220,000-a-week. Despite this mega-money offer, the Sun note that Luiz is set to decline it in hopes of staying with Maurizio Sarri’s side. Luiz has been a pivotal player for Chelsea these past few years, thus we’re sure Blues fans will be delighted to hear that the Brazilian is keen to stay at Stamford Bridge beyond this summer. The former PSG man has made a total of 30 Premier League appearances for Sarri’s side this season, scoring two goals and bagging two assists in that time frame. Luiz has managed to form a formidable partnership at the back with Antonio Rudiger this season, one that has helped the club keep up in the race to qualify for next season’s Champions League. And if the Blues want to keep up this pace going into the future, it’d be wise tie the Brazilian down to a new deal as soon as possible to refrain from losing him.